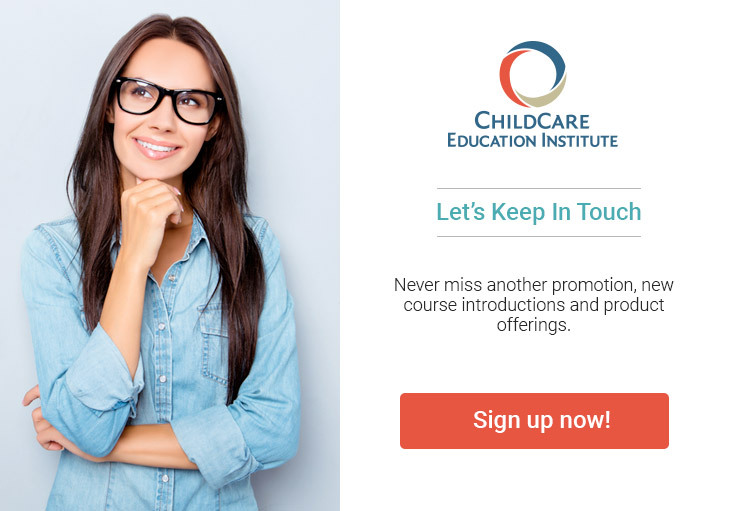 CCEI’s Florida Child Care Professional Credential (FCCPC) School-Age Certificate program of study is designed to provide the 120 clock hours of professional development required by the Department of Children and Families in the State of Florida to obtain the Florida School-Age Credential. The FCCPC program includes Instructional Units that focus on child development and the six (6) FCCPC School-Age Content Areas. CCEI’s FCCPC program is comprised of online coursework, textbook reading, essays, observations, portfolio creation, quizzes and exams, and documentation requirements. Each student enrolled in the program is assigned an Education Coach (EC) who has previous experience working in a child care center or school and is knowledgeable of Florida School-Age Child Care Regulations, National School-Age Care Alliance (NSACA) Standards and policies for school-age services. Upon successful completion of the CCEI FCCPC School-Age program requirements, student information will be submitted to the Florida Department of Children and Families for issuance of the School-Age Staff Credential. Must possess a high school diploma or GED obtained from institutions accredited and recognized by U. S. Department of Education and submit documentation as proof. Diplomas earned outside the U. S. or presented in a language other language than English must be translated to English by a member of the American Translators Association, an approved credential evaluation agency approved by the Bureau of Educators Certification, or an accredited college/university.